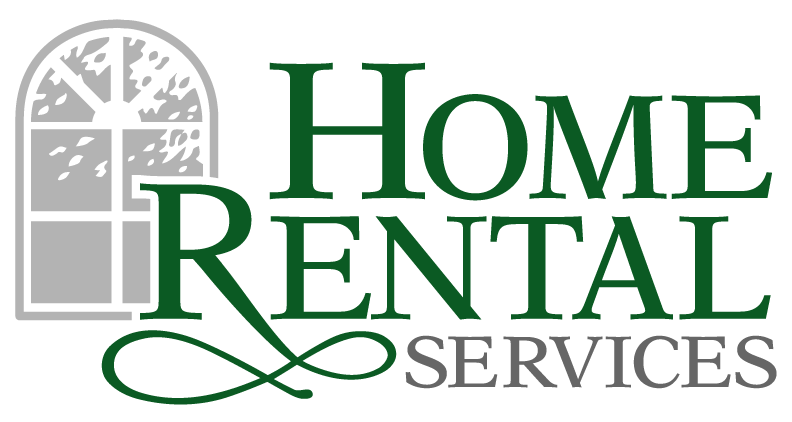 Home Rental Services at 27th Annual NARPM Convention « Home Rental Services, Inc. 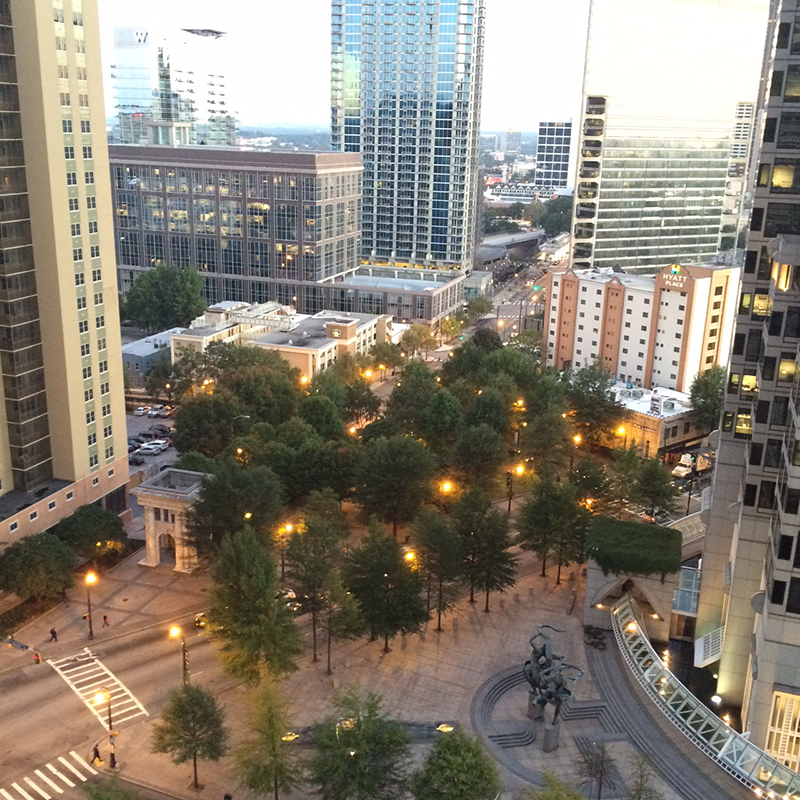 Recently, Kandy and Paul went to Atlanta, Georgia to attend the 27th Annual NARPM Convention. 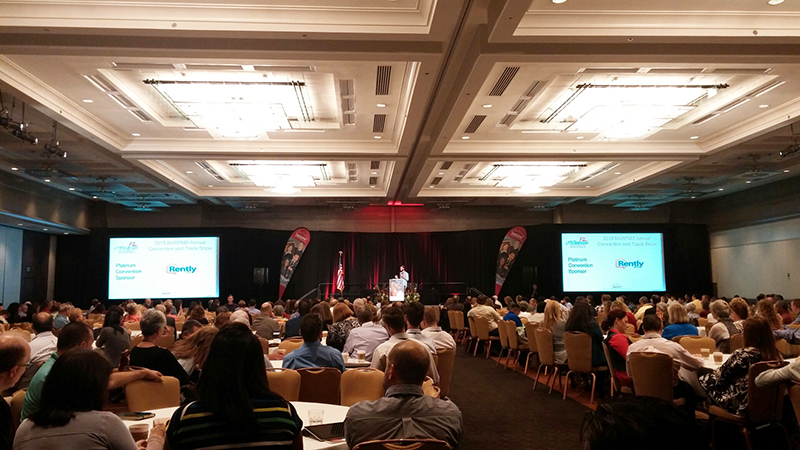 NARPM stands for National Association of Residential Property Managers. NARPM focuses on training and ethical business practices for residential property managers and we’re proud to say that we’ve been active members since 1991. One of the takeaways was about our attitudes. One of the keynote speakers mentioned the somewhat famous Ronald Reagan Pony Joke/Story. Another thought was to help find the root of problems…. Ask the 5 WHYS. Another was the 80/20 rule or Pereto Principle. 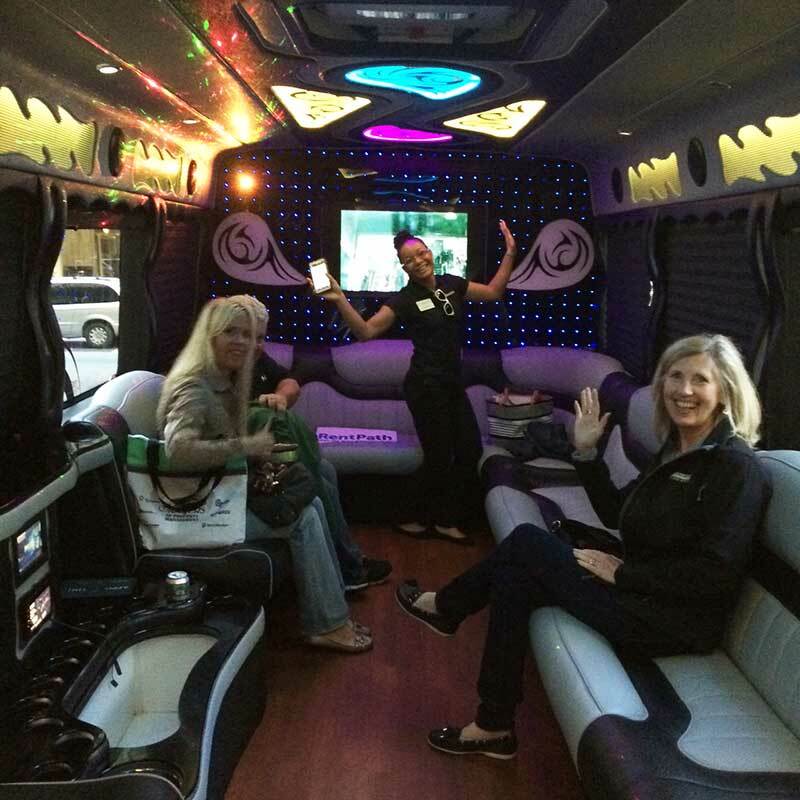 We had a great time at the RentPath party (which is where the party bus pictures came from.) RentPath operates some of the websites we market our listings on including rent.com and rentalhouses.com. 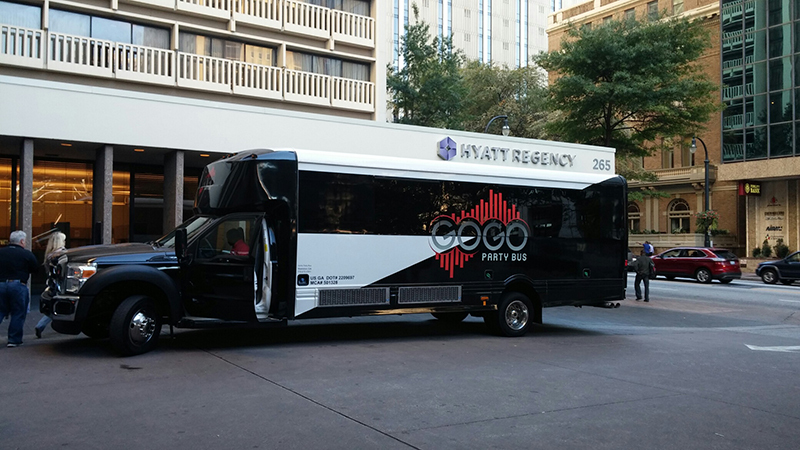 It was another good year to be at the NARPM convention to reconnect with peers and vendors and to learn things we can put to good use at Home Rental Services!